Take Advantage of Our Transparent Pricing! 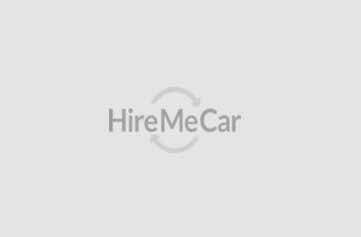 HirMeCar is a PAN India car rental company. We endeavor to achieve high levels of customer satisfaction by providing well-maintained fleet, trustworthy drivers and 24x7 customer services. We aim at providing comfortable road journeys at reasonable prices.  Need cab for a business tour or a leisure trip, HireMeCar has an array of luxury, sports, and economy cars to cater to diverse car rental needs. Choose your pick from our fleet of Limousine, Audi, Mercedes, BMW, Indica, Ertiga, Etios, Dezire, Vento, Innova, Scorpio and more. HireMeCar is trusted widely for its car reservations for airport transfers and rail transfers in all major cities of the country. We also specialize in custom city tours for sightseeing purposes.